After a hard day’s work, few things soothe as soothing as the warm, jetted waters of a hot tub or spa. The tranquil waters provide relief from muscle tension, unwanted knots, body aches and stress. 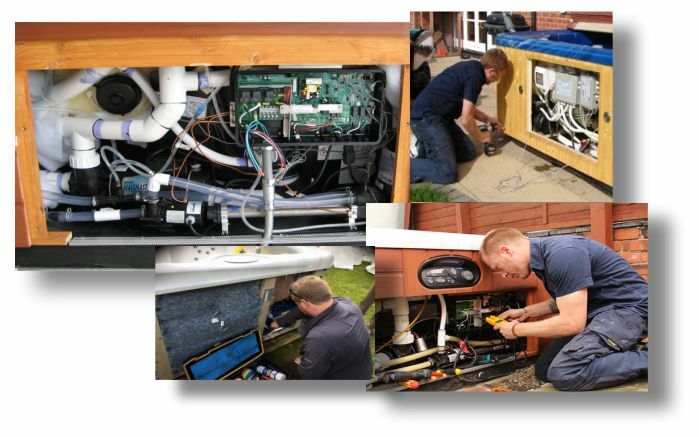 - Repair all brands of spas, hot tubs! No matter what the problem is we can fix it! - Provide the BEST hot tub products, brands, accessories, and customer service in the industry. Aahhh Comfort Spas server the Great Houston Area and Clear Lake, Pasadena, Friendswood, League City, Webster, Pearland, Seabrook, Kemah, Alvin, Deer Park, Baytown, La Porte, Channelview, Bellaire, Missouri City, Sugar Land, Rosenberg, Richmond, Cypres, Kingwood, The Woodlands, Katy, Tomball, Humble.